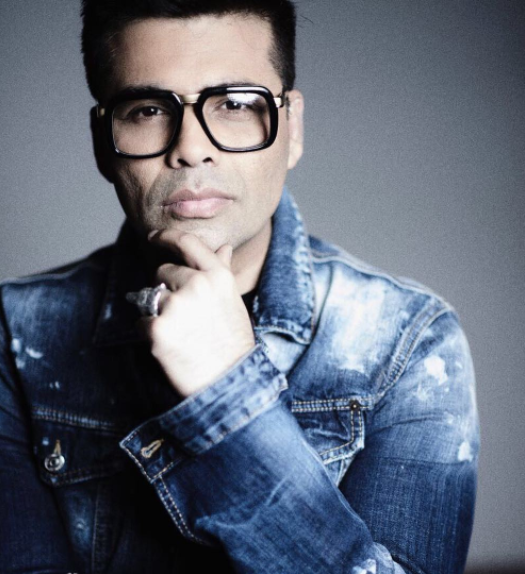 Karan Johar is now not just a filmmaker but a proud father two cute kids too. 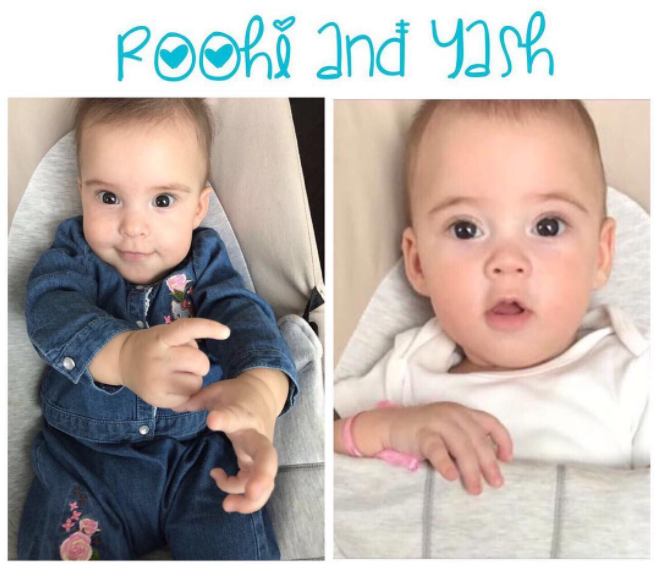 If we take a look at the Instagram profile of Karan Johar then we will not be able to keep our eyes off the pictures of the two adorable babies, Yash and Roohi. The pictures came as a Ae Dil Hai Mushkil’s director and cast sequence which has his parents Yash and Hiroo Johar and then Karan posing with his best friend Aditya Chopra’s parents Yash and Pamela Chopra. The pictures which Karan shared on his Instagram recently, will surely melt our heart. This is the second time that the doting father gave us the opportunity to take a glimpse of his kids. With the pictures, Karan captioned it as, ‘My world 2.0 ❤️❤️❤️❤️❤️’ which shows his selfless love towards the two. The first picture being shared was on the occasion of Raksha Bandhan. 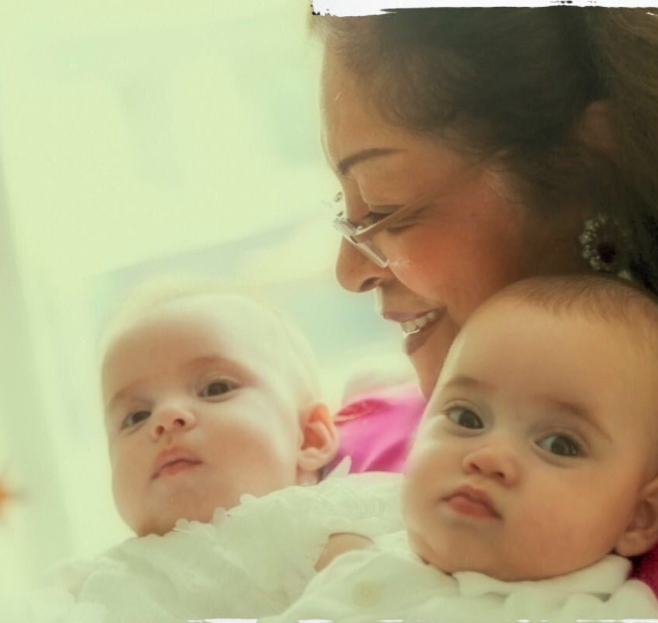 The twins were seen taking the warmth of their grandmother Hiroo Johar and looked just adorable. Being a proud and caring father, he thinks that Roohi has the cutest smile in this universe and it’s quite obvious as every father thinks so. Never discriminating Yash, he said that he has naughty eyes and no one can move their eyes without a smile on the face. When the two were born, Karan Johar in an interview said that it was a mesmerizing moment for him when he first held them in his arms and had tears in his eyes which we call ‘Khushi Ke Ansu’. And there is nothing new in it as any father will feel the same with their children for the first time.